kr16171.00+ NVIDIA on team RED? Also a fantastic purchase for my bigger games that need SSD speed for optimum performance. Tons of space and quite quick, also very affordable for a large SSD. 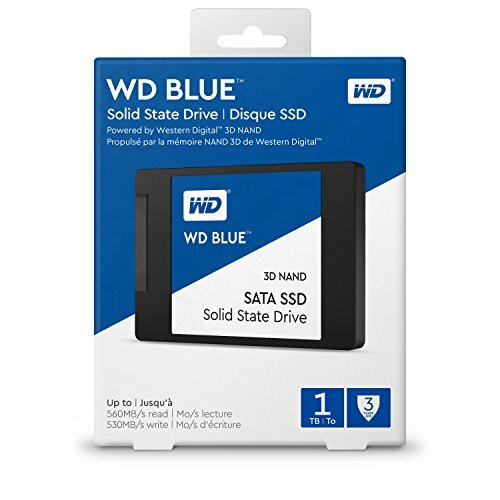 Cheaper than a Samsung and I trust WD's reliability. No problems so far (using as a Windows boot drive). main boot drive. Holds a bunch of games and other files as well! Using as a game library drive. Fast and cheapest GB per $ at the time of my build. 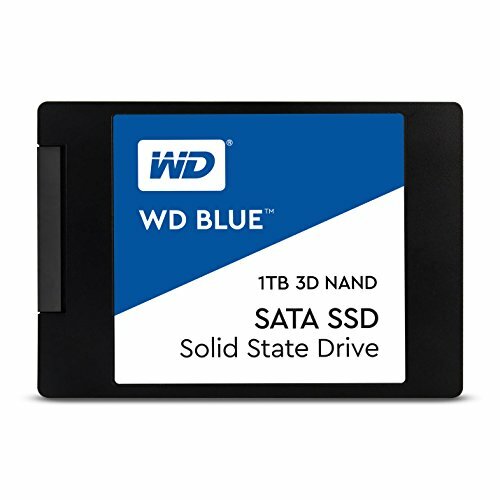 Have had WD in the past and never any issues. Far better SSD than my 240GB Kingston. Full stop.